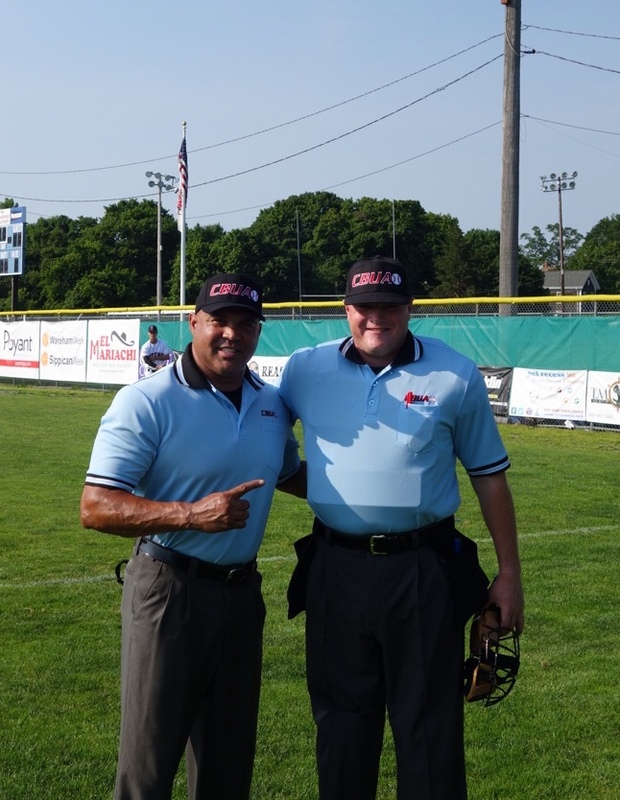 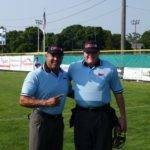 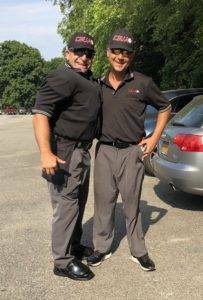 Umpires Joe Lasaponara and Derek Moccia are enjoying a sunny day in the Hamptons Collegiate Baseball League. 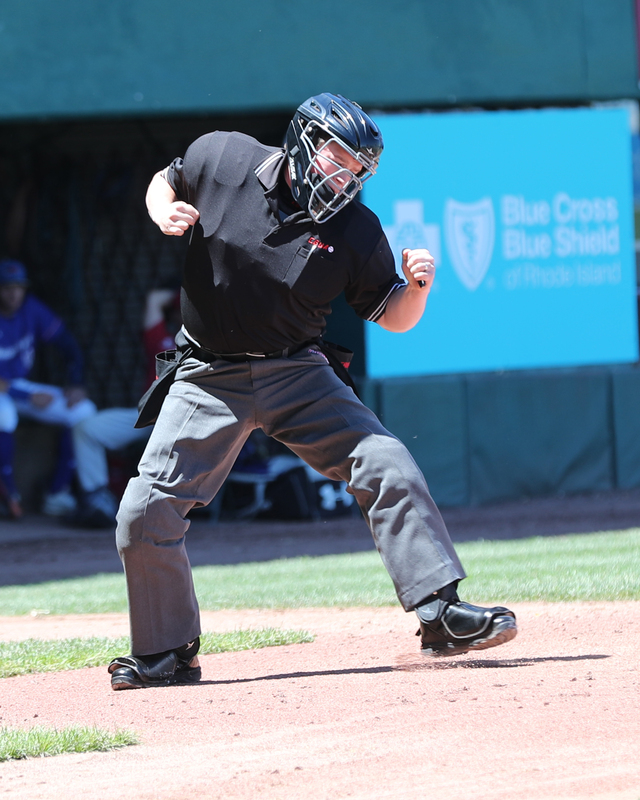 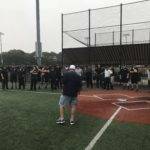 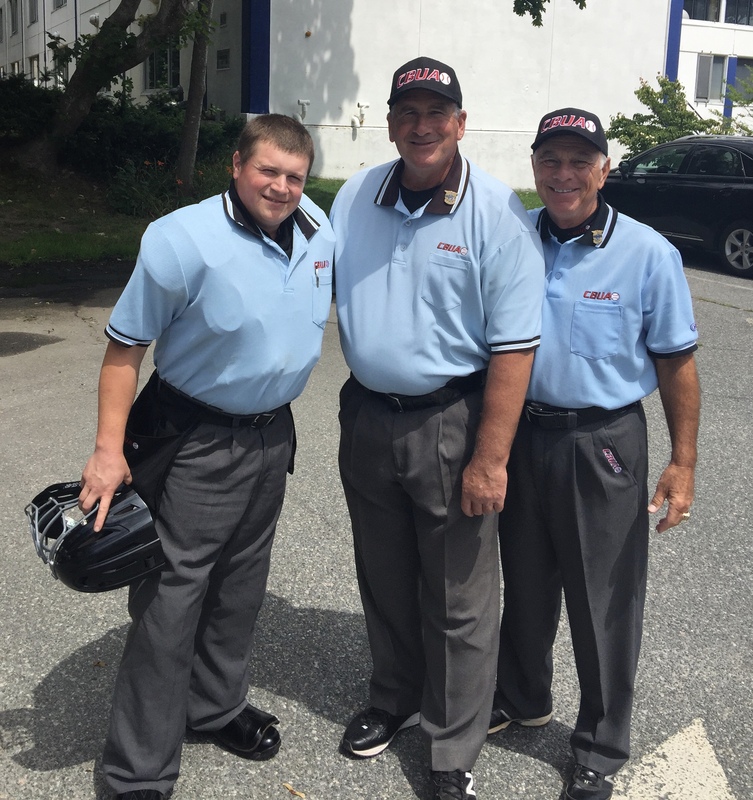 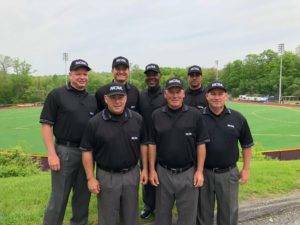 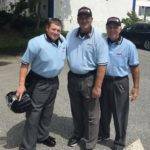 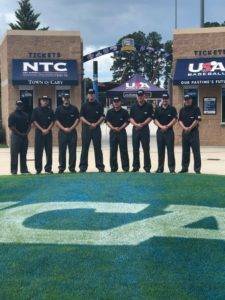 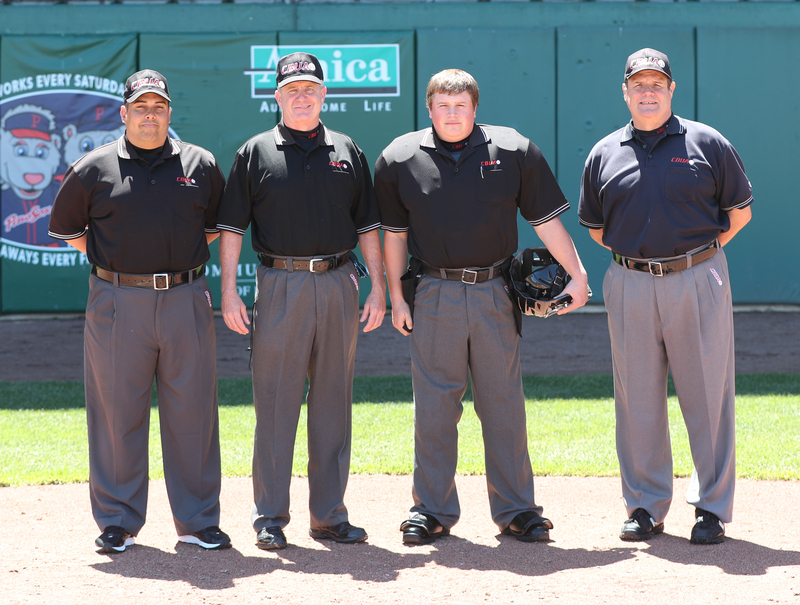 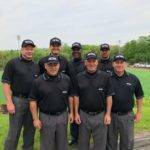 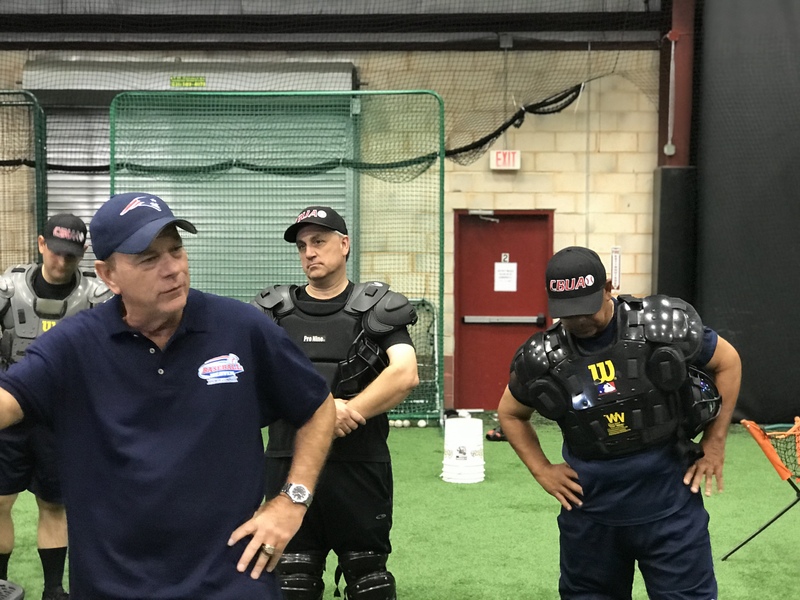 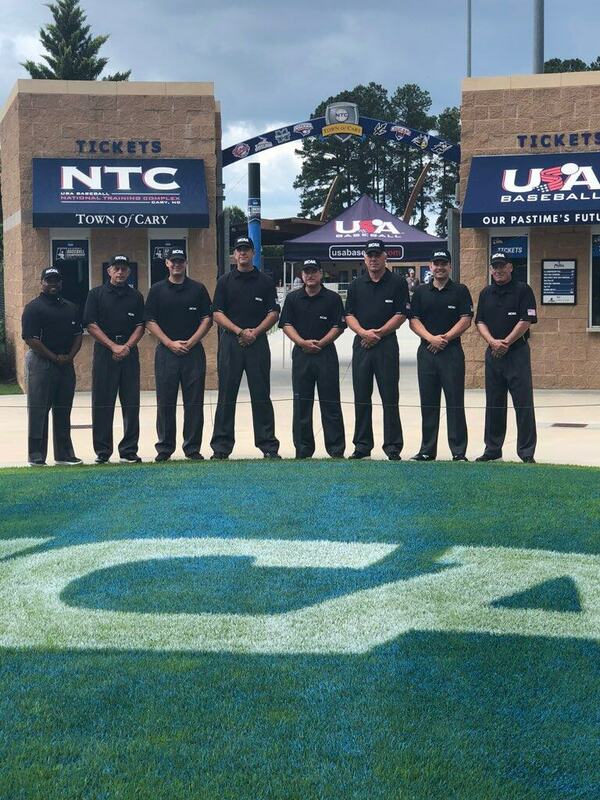 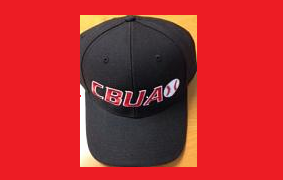 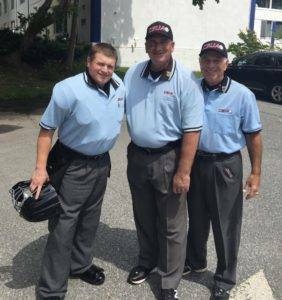 Umpires at the 2018 NEIBA All-Star Game played at McCoy Stadium in Pawtucket, RI. L-R: David Viveiros (Narragansett, RI), Jack Reardon (Smithfield, RI), Tom Carey (Carver, MA), Pat Burns (Mansfield, MA).